CA Technologies announced today the availability of CA Desktop Migration Manager (CA DMM) to help resource-constrained IT departments quickly and easily transition from Windows XP to a more secure operating system. A scalable and easy to use migration solution for the management, upgrade, and maintenance of laptop and desktop systems, this product is available for free for all enterprises affected by Microsoft’s decision to discontinue support for Window XP. Additionally, the solution offers zero-touch migration when used with CA Client Automation. 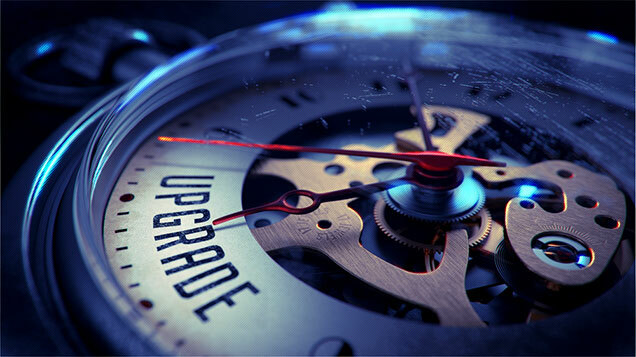 The challenge of recreating each user’s unique desktop environment is compounded when executing upgrades or enhancements for thousands of PCs. This includes retaining and transferring: system and application settings, network and printer settings, data files and folders, email address books, preferences and more. When performed manually, this process is time-consuming, labor-intensive, error-prone and costly, thus impeding the adoption of new technology. CA DMM performs the migration—including unique bookmarks, address books and even personalized background images —seamlessly, so it’s business-as-usual for customers without having to reconfigure their systems. With this solution, customers can migrate to newer systems efficiently and secure operating systems, while increasing technician productivity, decreasing user downtime and reducing service desk calls. Additionally, CA DMM is agentless and can therefore be used with other lifecycle management products as part of the overall migration process. Visit our promotion page here to access the free CA DMM download.